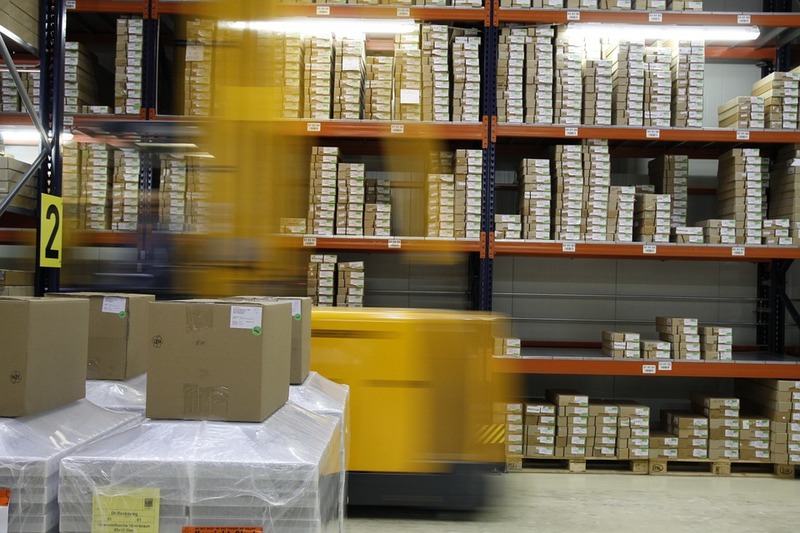 Are you exploring numerous warehousing options for your products? Has shared warehousing crossed your mind? This is because many people don’t feel comfortable having their products in a warehouse where other companies store their products as well. We are aware that shared warehousing may appear as an inconvenient option to you. This is why we have decided to list all the benefits shared warehousing has in store for you. Going full out and investing to rent or build a warehouse for your supplies has to be supported by a significant amount of cash. By doing so, you will risk becoming less competitive on the market or giving up on a portion of your profit margin. With a shared warehousing space, there is another thing that you will share – the costs. All clients that use the warehouse in question will share all costs related to it. This ultimately reduces your expenses. In the end, you will pay only for space your products occupy. Some goods are required to be stored in a very specific fashion. For instance, your products might require a specific temperature while others don’t. Shared warehouses are built to meet very specific requirements to attract more clients. You can seize this opportunity and have your products stored for a fraction of the price and under specific certifications. Imagine how much cash you would have to invest in your warehouse to make it completely secure. The companies that offer shared warehousing services on the market heavily invest in warehouse security. They implement several security layers, a high-end IT infrastructure, cameras, and security guards around the clock. In fact, don’t be surprised to see some shared warehouses with better security than private ones. When you store your products in such a facility, you can be sure that your products are in the best hands. Third-party logistics providers with shared warehousing have poured all their knowledge and expertise to deliver this service to their clients. A warehouse management system is just one of the tools they use to deliver an exceptional service to their clients. With state-of-the-art technologies in place, you will be able to get real-time insight into reports and other important metrics. This is a great advantage considering the cost of such a software. And you can benefit from it just by storing your products in their warehouse. 3PL providers are very experienced in this industry. Over time, they have worked with dozens of companies from different niches. They are experienced in moving and storing even the most sophisticated products. 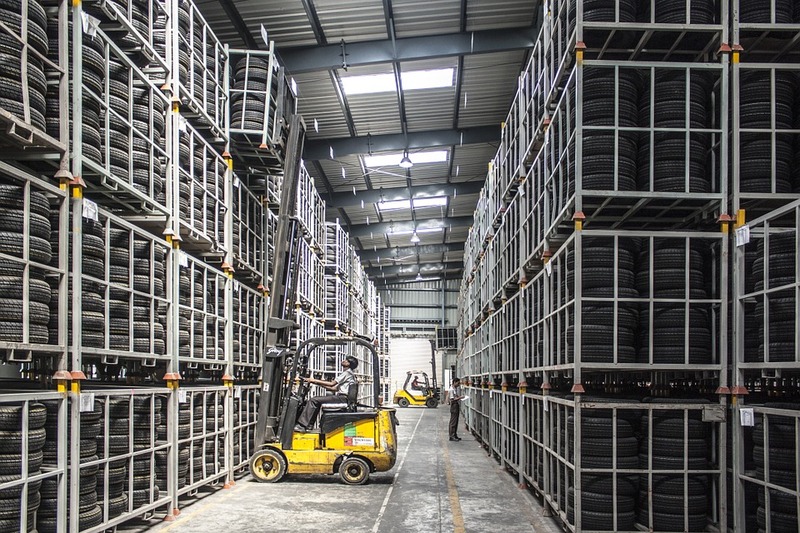 By storing products in their warehouses, you will be able to benefit from this experience and even learn some of the best practices that you can apply to your supply chain methodology. Shared warehousing packs some serious benefits. You can focus on your core business process while the other company completely takes care of storing your products. For more information on opportunities for shared warehousing in the Chicagoland area, contact JRC Dedicated Services.